The IUCM offers German courses for language levels A1-C1 according to GER (Common European Framework of Reference). 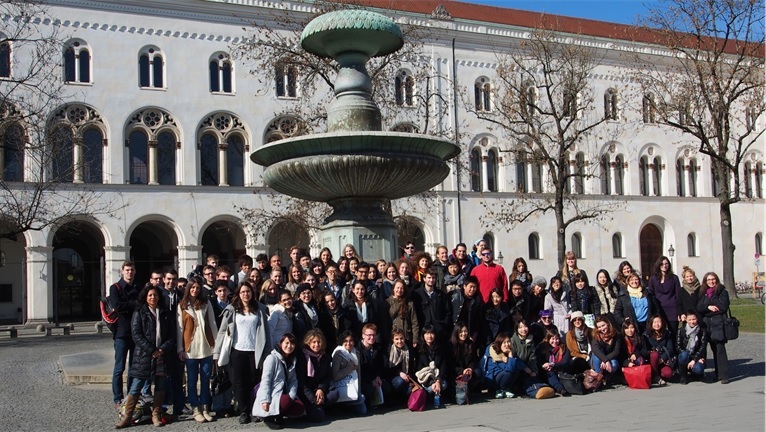 The aim of the course is to prepare students linguistically and culturally for studying at LMU and for living in Munich. 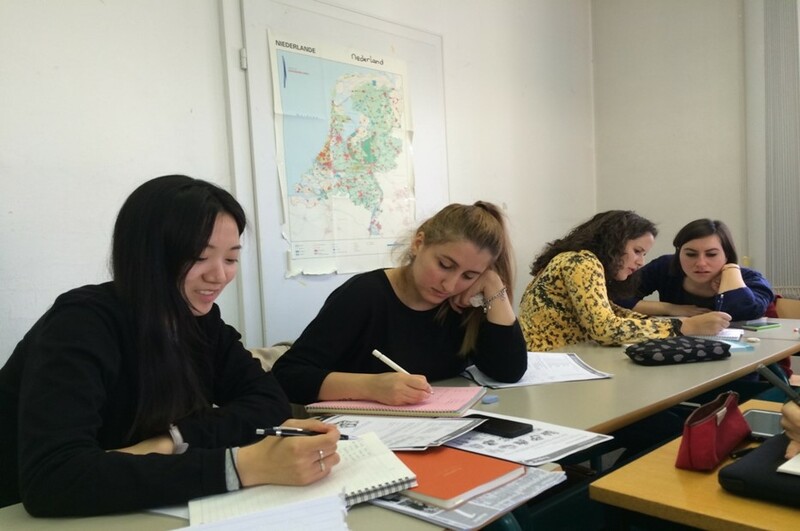 In addition to the general language lessons, you will learn vocabulary, grammatical structures and cultural particularities, which are especially relevant for studying. Improvement and consolidation of language skills in German are the focus of the interactive class. A Campus Orientation is part of the intensive course. We encourage you to book the Excursion Program to complement the German class. Cancellation of participation is possible in principle, but subject to the following conditions: The advance payment can not be refunded for cancellations made any later than 3 weeks prior to the start of the program. More information: general terms and conditions. The classes are taught by experienced staff and supported by tutors. This program does not award you with the university entrance language qualification exam (DSH, TestDaF etc.). The teaching material is included in the course fee. In addition to special teaching materials, students receive a textbook for the work in class which is appropriate to their respective language knowledge. On successful completion of the course students will receive a graded certificate and 6 ECTS credits. Those who do not pass the exam and/or are absent for up to 20 contact hours may still obtain a certificate of completion without ECTS credits and without grade.